Remember Eye of the Beholder? 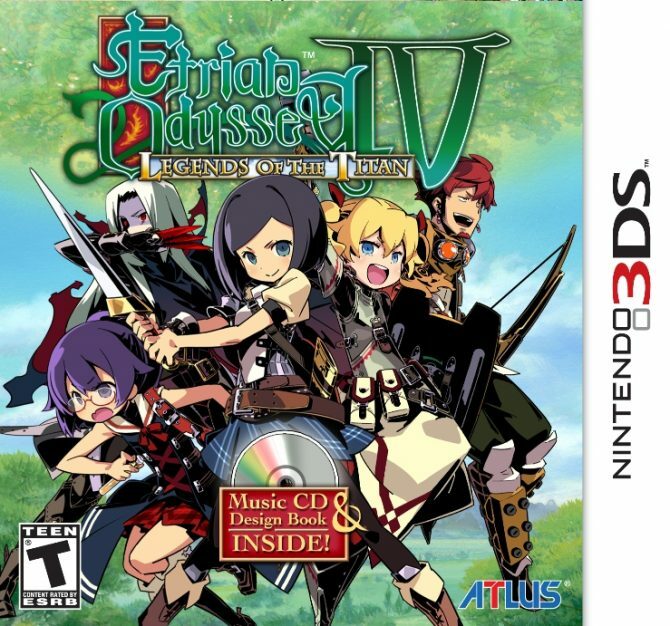 Since then 3D dungeon crawling has dipped a bit in popularity, but today we finally get to relive that nostalgic feeling thanks to Atlus, that just released Etrian Odyssey IV: Legends of the Titan. While it’s not Advanced Dungeons & Dragons, it’s still a great chance to explore some labyrinths, supported by the second screen of the 3DS, that enables some quite interesting mapping gameplay. I actually remember my clumsy attempts to map previous games of the genre on paper. I usually started very carefully mapping every single square of all corridors, then after a couple of hours approximation started to take control, until my maps become a jumbled mess. 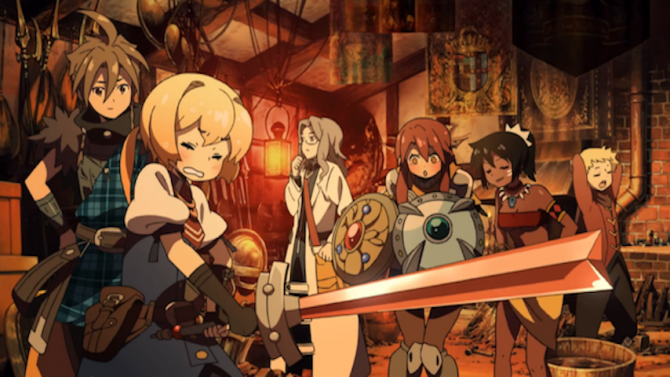 This time, maybe, I’ll have better luck. 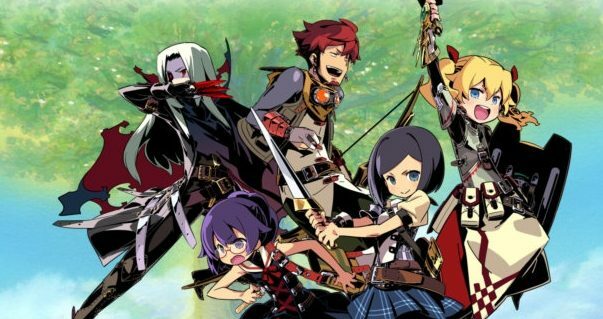 You can see how it works in the trailer below, while as usual I can’t thank Atlus USA enough for bringing this kind of games over, providing evidence that you don’t need to sell millions of units to be profitable. 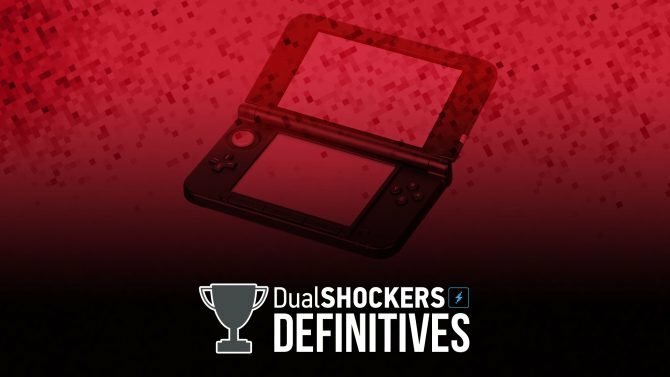 DualShockers ranks the Top 10 essential games for every Nintendo 3DS owner in the Fall 2018 DualShockers Definitive series.